Our Quality Is Your Solution! 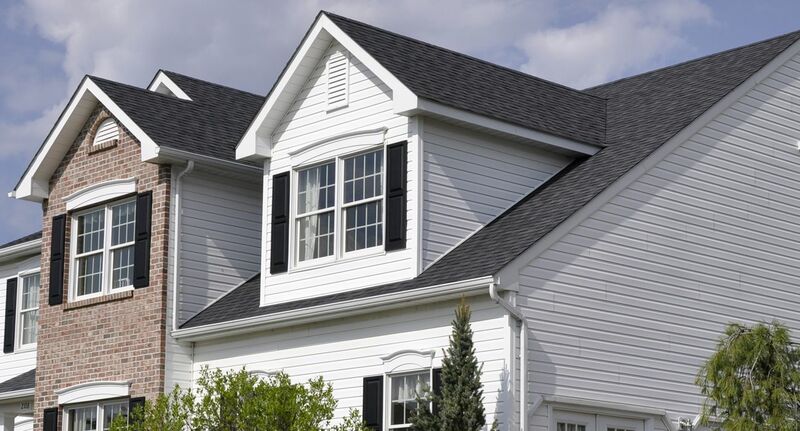 All-In-One Home Solutions is an experienced residential and commercial roofing company based in Greater Roanoke. Our technicians install and repair different roofing and other home exterior features, such as gutters, siding, replacement windows, soffits, shingles, and fascia. We take pride in providing the highest quality roofing services available in the area, using industry-proven materials and backed by our extensive labor warranty. Our employees know that a job well done requires more than flawless craftsmanship and durable products. As a family company, we truly make ourselves available to listen to our customers’ needs. Work with our team to achieve the preferred look and quality for your project! If you’re in need of roofing repair, new roof installation, or other home exterior services, browse our website or contact us today! We offer free estimates to residents of Roanoke, Salem, Bedford and areas nearby. "Responded in a very timely manner once a request for quotation was placed." Responded in a very timely manner once a request for quotation was placed. "Thank you for providing this service"
"Project: Apply Roof Sealant They worked with me and my work schedule and..."
"Everyone I dealt with at AIO was wonderful. They were very friendly,..."
"I wasn't here for most of installation, but when I was they were very..."
I wasn't here for most of installation, but when I was they were very professional. Prevent roof leaks and other damage by having your roof inspected regularly to be sure it is in quality condition. Also have us inspect your roof after storms to check for storm damage. 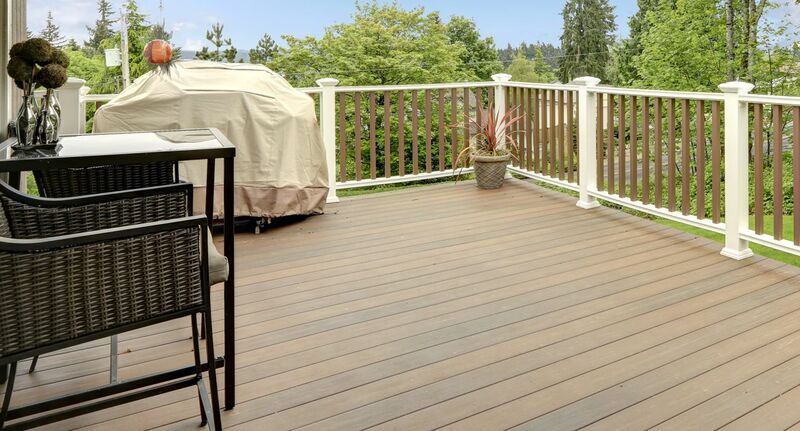 We can design custom outdoor deck settings to compliment your home. 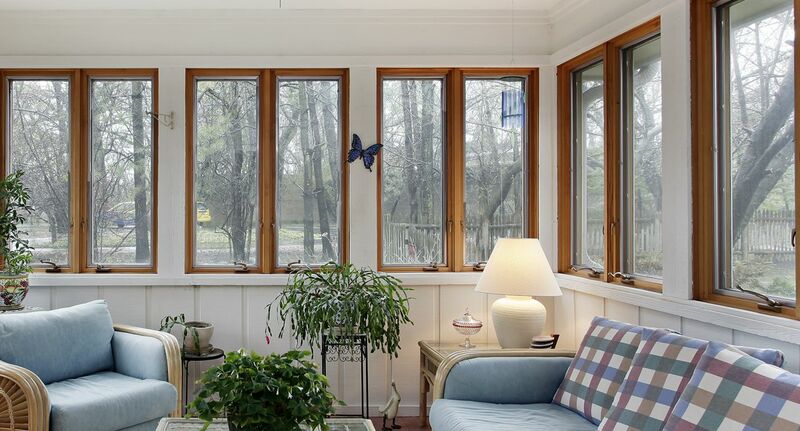 Replacement windows improve energy efficiency, home comfort, and curb appeal! We offer high-quality roofing services -- get started with our free estimates in Virginia. Whether you’re in the market for roof repair, updated siding, or a new deck, All-In-One Home Solutions' professional teams will provide the solutions you need. And along the way, you’ll discover additional benefits to the work you’ve had completed. Roof repair can lead to higher energy efficiency, and a new deck will add value to your home as well as entertaining space – it’s these things that make your investment all the more worthwhile. 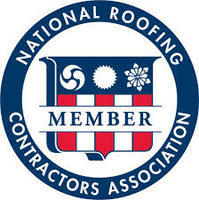 Ready to get started on your roofing project? Call us at 1-540-589-7676 or contact us online to schedule a free estimate! We offer our roofing, siding, window, deck, and gutter services to homes and businesses in Salem, Roanoke, Bedford, Vinton, Rocky Mount, Troutville, Moneta, Cave Spring, Blue Ridge, Boones Mill, and surrounding areas.